John Tracy Wilson - As a songwriter, John Tracy has a reputation for crafting lyrics that cut right to the heart of the matter, making his music relevant to all of us on this human journey. Now having expanded his writing to include authoring a book, he offers us real-world insights into our most important relationships. 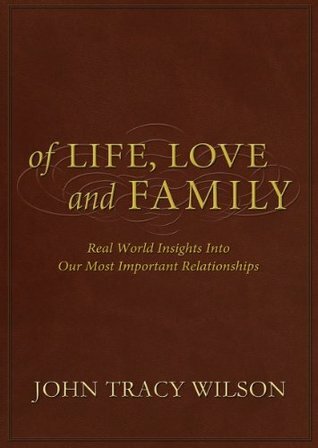 Often called 'John Tracy's handbook to better relationships,' his writing will leave you inspired and encouraged.More about John Tracy on his website!